BEIRUT (CNS) — Lebanese Cardinal Bechara Rai urged Christians and Muslims to work to preserve peaceful coexistence, and he called for more help for refugees. “We extend our wishes today to Muslims and Christians, knowing that this year the celebrations of Christmas and the birth of the Prophet coincide,” said Cardinal Rai, patriarch of Maronite Catholics. Muhammad’s birthday, celebrated using the lunar calendar, was celebrated Dec. 23. “We are determined to perform our duty to confront fanaticism, divisions . . . and we are keen to preserve coexistence,” he said. Lebanon has been without a president since the term of President Michel Sleiman ended in May 2014. Under Lebanon’s power-sharing system, the post is held by a Maronite Catholic. The patriarch insisted that the government “fulfill its functions” regarding the Syrian refugee crisis, pointing to “the weight” that the presence of 1.5 million Syrian refugees implies for Lebanon, a country about two-thirds the size of the state of Connecticut, with an existing Lebanese population of nearly 4 million. “We stand at the humanitarian level with our refugee brothers,” the patriarch said, but warned that Syrian refugees in Lebanon could be exploited by terrorists or extremist groups to ignite unrest and instability in the country. The patriarch welcomed a U.N. Security Council resolution that endorsed a road map for a peace process to end the nearly five-year-old Syria war, but disagreed with its recommendation for a “voluntary” return of refugees. “We do not accept the term ‘voluntarily’ because these refugees must return home,” he said. 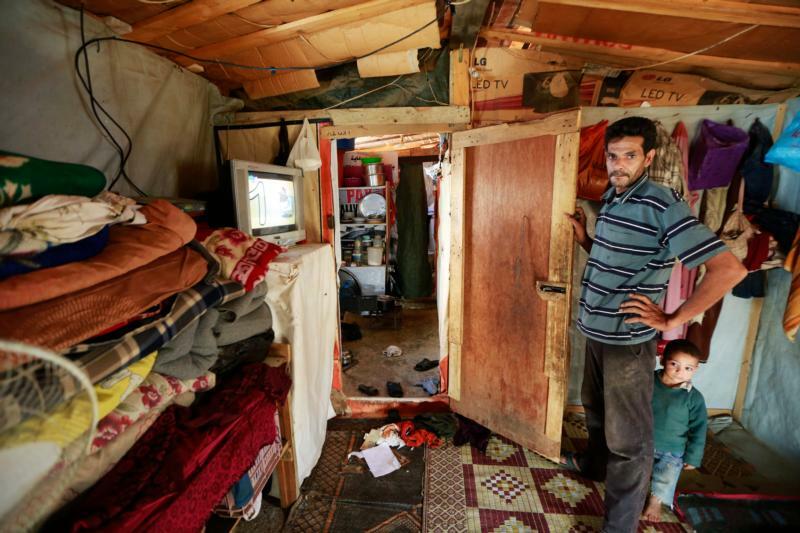 Lebanon absorbed an influx of Palestinian refugees more than 60 years ago. Currently, there are about 500,000 Palestinians in Lebanon. Copyright ©2015 Catholic News Service / U.S. Conference of Catholic Bishops.